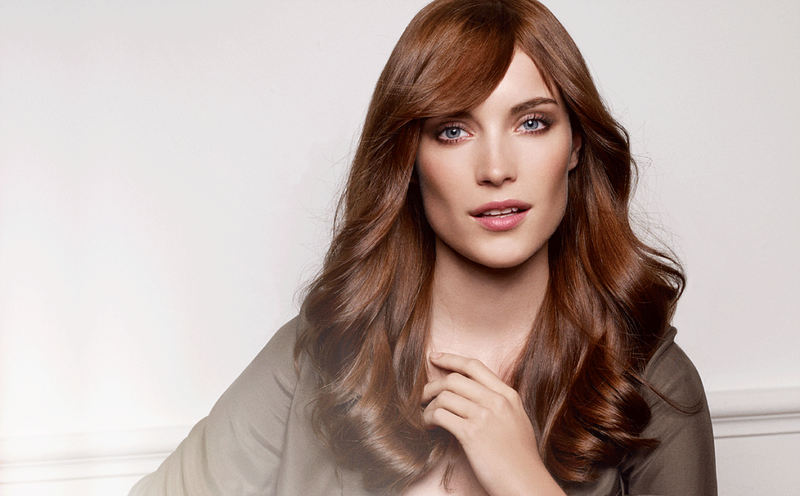 Follea offers luxurious hair replacement options using the world’s finest-quality European hair. 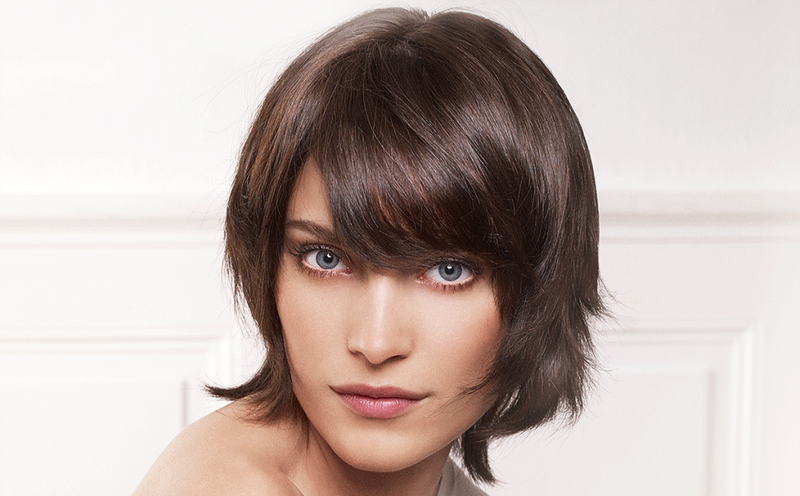 Specializing in wigs and toppettes, Follea is dedicated to providing the most-natural and undetectable styles. They offer solutions for all forms of hair loss, including thinning, aging, alopecia, cancer treatments, and other health concerns that may result in hair loss. 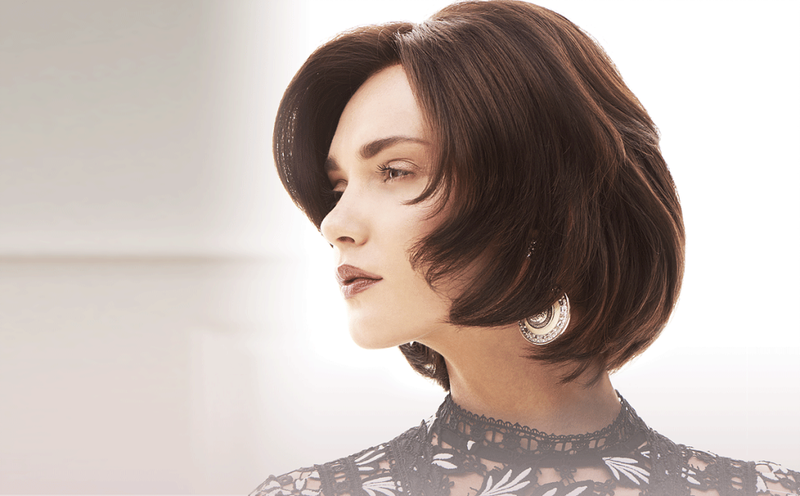 If you are interested in exploring Follea options, contact us to schedule a complimentary consultation with our hair replacement specialist, Patricia.